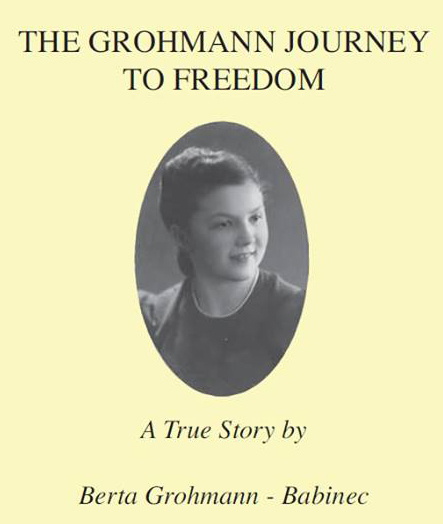 A brutal yet heart-warming personal True Story from one of the original founders of Grohmann Knives, Berta (Grohmann) Babinec. She recounts her childhood, the horrors of war, their journey to Canada and her fathers dream of establishing a knife factory that is known the world over. A family that has been put through more than most could endure, but still made it through alive and together.